Interested in developing innovative projects designed to engage local young people. Currently working as Indie-Scent Roadie and Chief potato peeler for the 4 Cause Meal project. 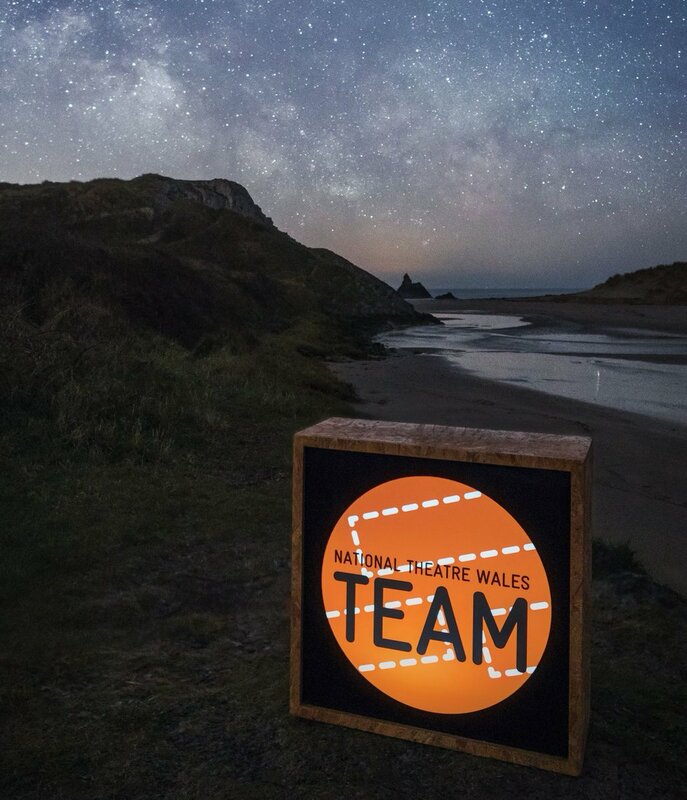 Also keep checking out ntwTEAM for training and creative projects. Hi Spencer, thanks for connecting - let me know if there's anything I can get involved with! hey spencer how do I join indie scent. Hi Spencer, Great to connect with you - what projects are you working on at the moment? Hi Spencer, Always good to connect ... Anything I can do ? What's happening ?? That sounds cool, is it already written? Or would you like me to come up with something? If you want to email me at scottpatrick92@hotmail.co.uk or give me a call on 07570797526 we could chat about ideas. I am currently living on Humberside but am looking at moving back to Cardiff in the none too distant depending on the availability of work. I was recently made redundant from teaching after 23 years and spent that entire time teaching Law and other related subjects but have been a youth theatre director/writer/producer and worked with among others, Hull Truck Theatre as a writer. I would be more than happy to help develop work on your project and as I am currently without full-time employment, I am free to travel back and forth to see my family in Penarth as I please, If you think you could use me just let me know. Hi, don't really know what I could help with. But I would love to be involved with some of the projects you're working on. Hi Spencer, I am a director with lots of experience in working with and directing young people. If that is of help then give me a shout.